Atlantic City April Fools Half Marathon Atlantic City, New Jersey The April Fools 7K & 11K were launched in 2011 as a part of the Atlantic City Marathon Race Series. 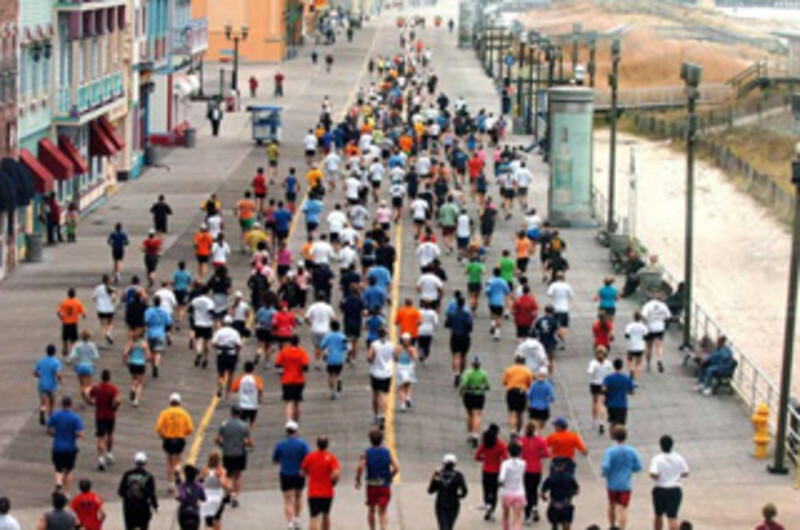 In 2012 the Atlantic City Marathon Race Series introduced the Inaugural April Fools Half Marathon. 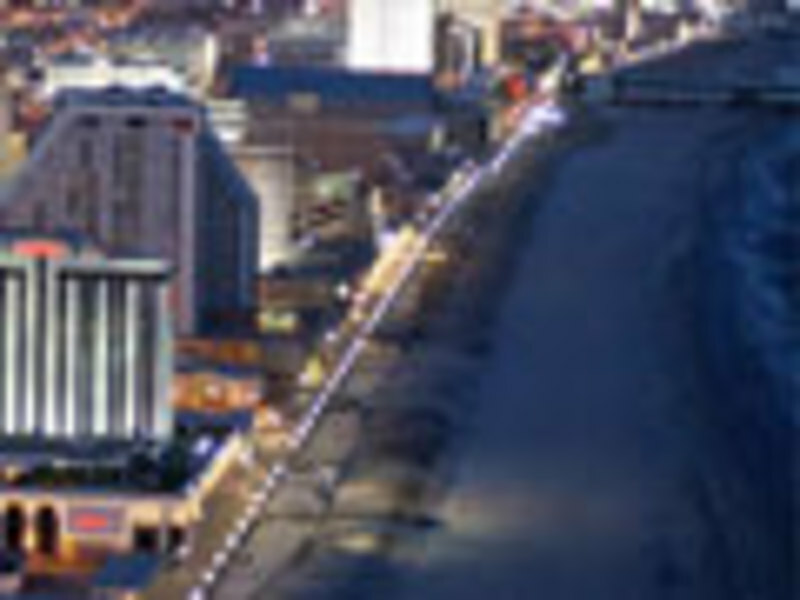 The entire race is run alongside the beaches of the New Jersey Shore and the Atlantic Ocean. 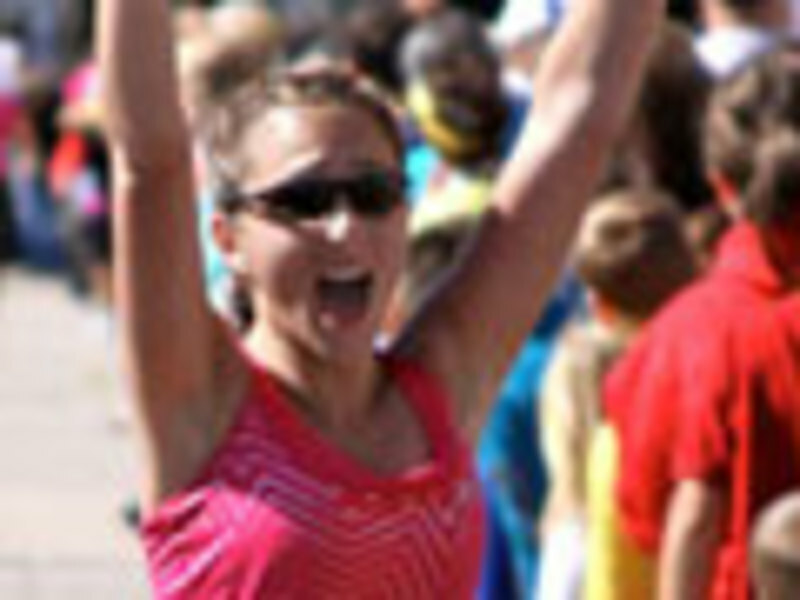 The finish line includes prizes for craziest costumes, live entertainment and complementary BEER for runners! Start/Finish Bally's Dennis Courtyard, located at Park Place and the Atlantic City Boardwalk, Atlantic City, NJ 08401.